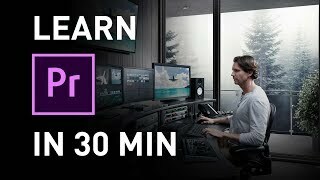 This is tutorial is geared for people that have never video edited before. I basically made it to replace an identical one I did 2 years ago. If you do know how to video edit this video is not for you.